Free surface flow rate measurements are found using a combination of level measurements, speed measurements and channel shape. The flow rate is therefore obtained by combining the flow rates in each part of the wetted section. 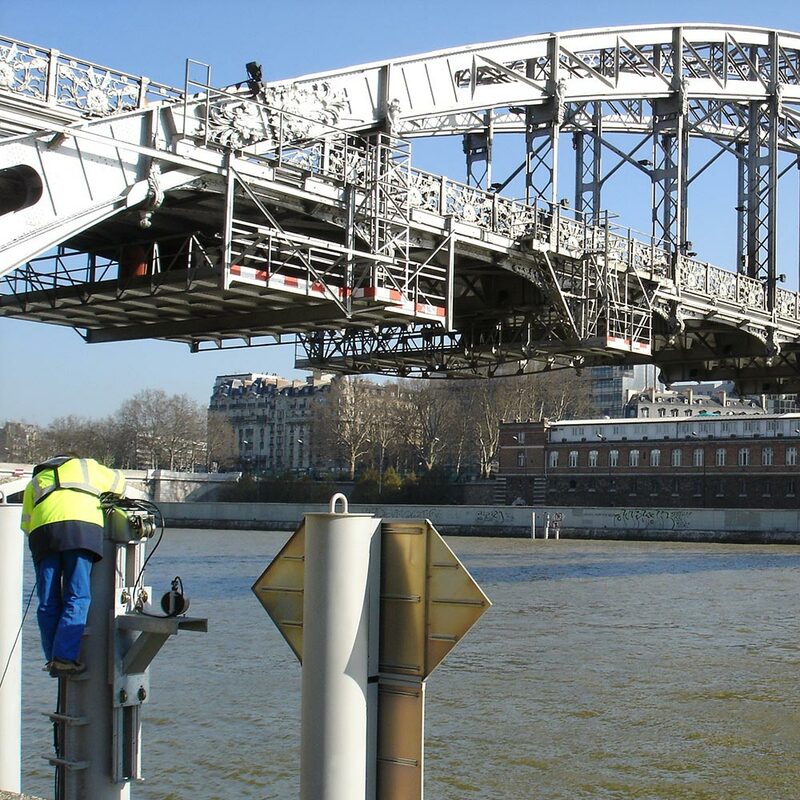 can be used to take measurements in very wide structures (200 m). This measurement principle can also be applied to partially filled pipes. 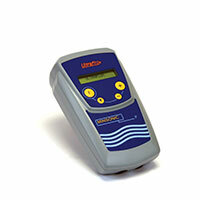 Discover our flow meters for channels and rivers.